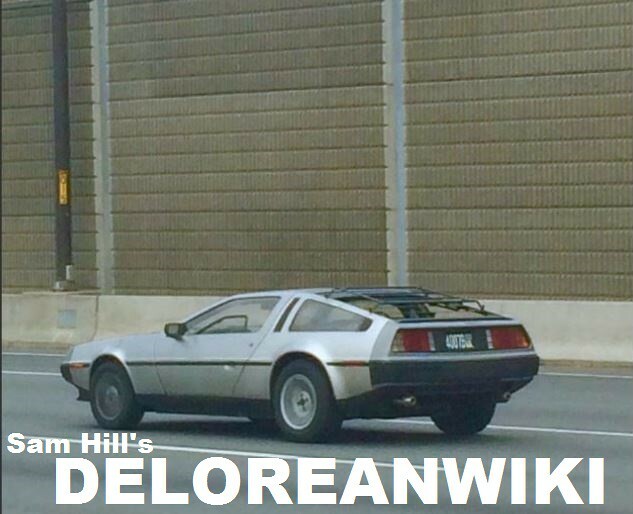 Welcome to DELOREANWIKI! We're not a "VIN tracker." We collect the stories of Delorean cars. If you would like to add the story of your car, email me at moc.oohay|llihmastcatnoc#moc.oohay|llihmastcatnoc.